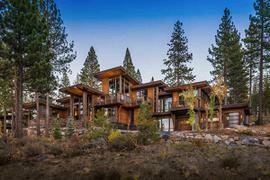 Would you like to hear my opinion about 8273 Ehrman Drive, Truckee, CA 96161, the good, the bad, and the ugly for this property? Shoot me an email, and as Paul Harvey said, "and now you know the rest of the story." I pride myself in being honest and frank and doing right by people. No fluff, honest pros and cons from a down-to-earth guy with over 20 years of experience. 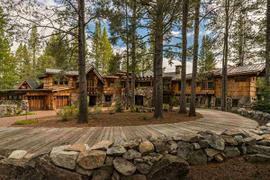 The property at 8273 Ehrman Drive, Truckee, CA 96161 is located within in the city of Truckee and the MARTIS CAMP-7SO subdivision. 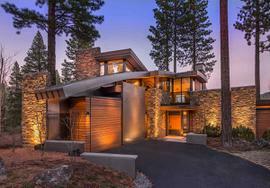 The property was built in 2014 and offers 5 bedrooms 5.5 bathrooms and 4220 square feet. 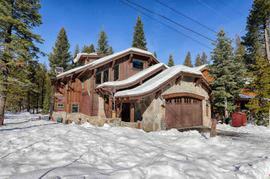 The Single Family at 8273 Ehrman Drive, Truckee, CA 96161 is roughly 6.95 miles from Squaw Valley Ski Resort, 1.64 miles from Northstar Ski Resort, 4.87 miles from Truckee, and 8.93 miles from Tahoe City. 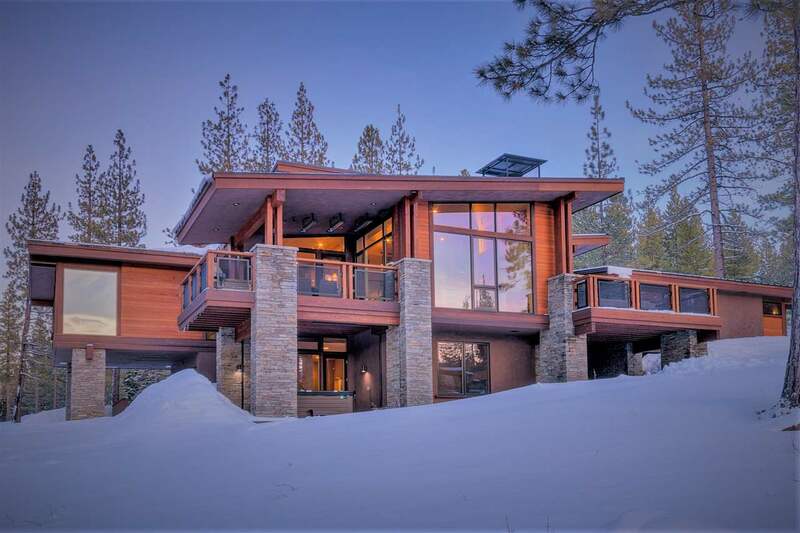 Located just minutes from the slopes, this gorgeous mid-century style luxury flat sits in the heart of Martis Camp among the gorgeous pines. 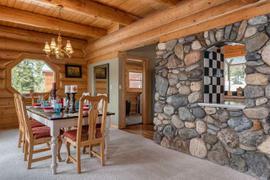 Fashioned in an earthy pallet with sleek decor it embodies the family experience in a fresh and flexible floor plan for all generations. 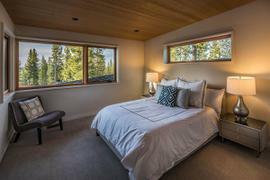 Designed with 2 master suites, a bunk room and 2 guest suites, and patios off of each side of the living room there's enough space any festive occasion & the serenity of your own reprise. Savant whole home system, hot tub & office.